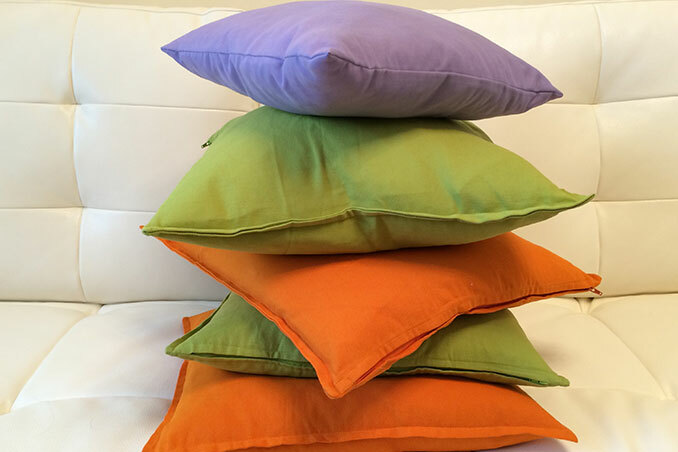 Pillows are considered as staples at home. Aside from allowing us to relax—these pieces also serve as decor pieces. Give your living area or bedroom a boost by working with different pillows. You may combine patterns and prints for a fun setup. Let these ideas guide and inspire you. Picks, production, and styling by Dagny Madamba. Sittings editor: Issa Villar. Styling assistant: Tala Singson. Read the original article in the September 2014 issue of Real Living Magazine. Download your digital copy of Real Living on the Real Living App now! Log on to summitnewsstand.com.ph/real-living for more details.